In this video, I expose what I bought as an Amazon Guru (wink wink). 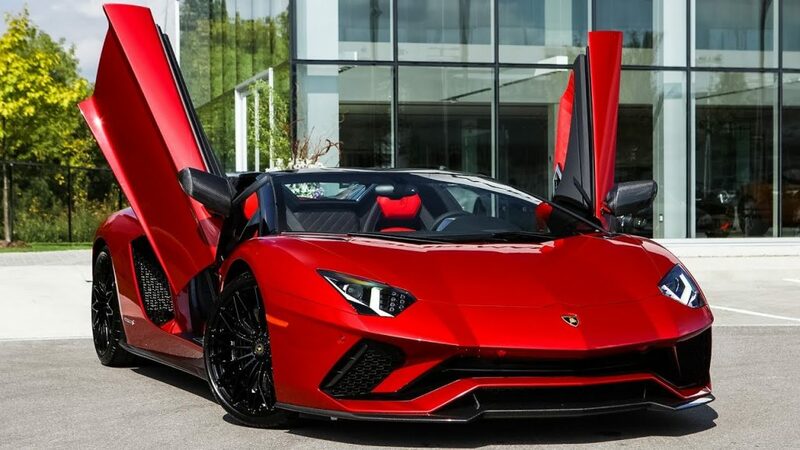 Is it the typical Lamborghini? Or something else? Watch this video for the answer!